Use download button for 4k resolution. 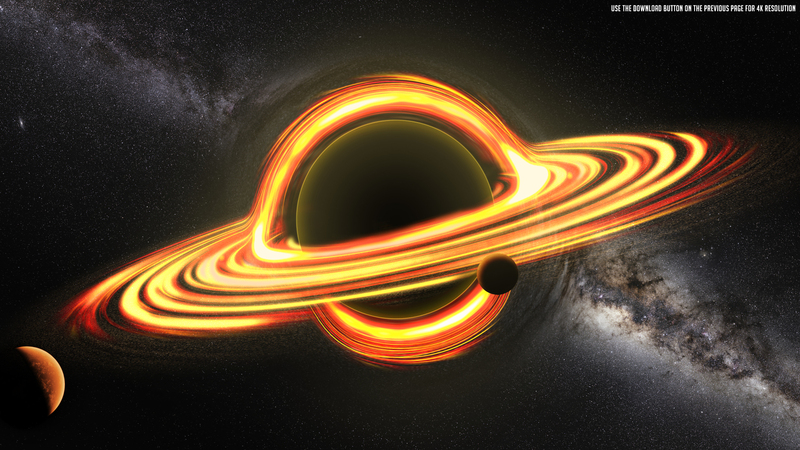 A black hole is a region of spacetime exhibiting such strong gravitational effects that nothing not even particles and electromagnetic radiation such as light can escape from inside it. You had 30 downloads on your first day??????????????? You had 30 downloads on your first day??????????????? AMAZING! !